C1. John Maus - Hey Moon! 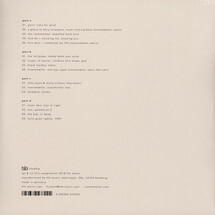 Anders Trentemøller’s career is a travel-heavy one, with his touring schedule taking him pretty much all over the world. But it’s his home port that’s inspired his latest project, the sprawling, stunning compilation mix ‘Harbour Boat Trips Vol. 02: Copenhagen’. 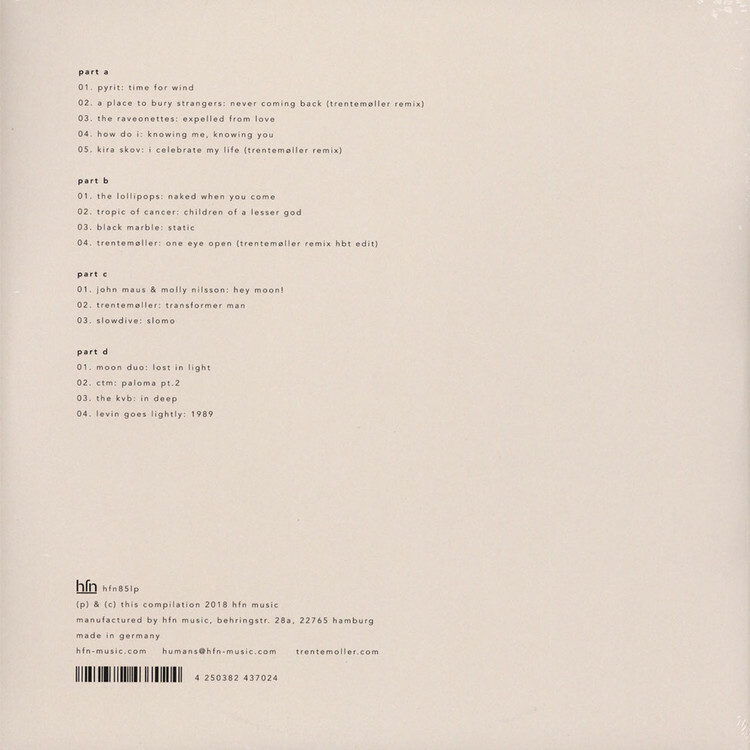 Clocking in at just over an hour long, the compilation sees Trentemøller curate and craft sixteen songs into a heavy, hazy mix that ranges from shoegaze to electronica, featuring both familiar and celebrated artists like A Place to Bury Strangers (with a new Trentemøller remix) and Slowdive to more obscure finds, as well as Trentemøller’s own tracks and remixes, most notably a brand new Trentemøller cover of Neil Young’s classic ‘Transformer Man’.